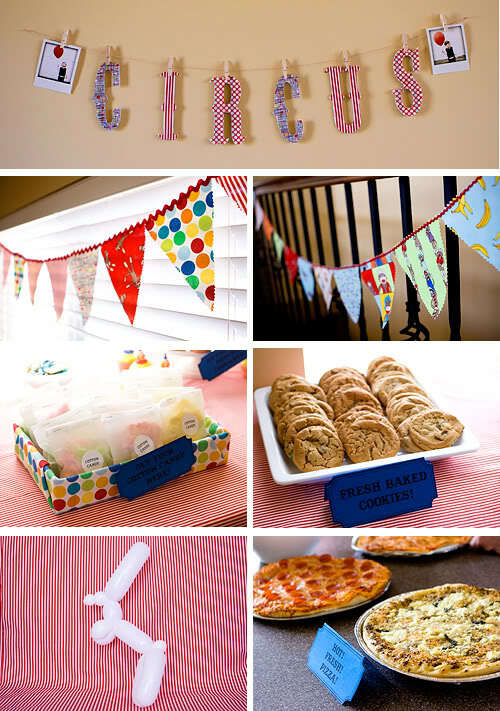 One of my favourite party themes of all time is the CIRCUS! 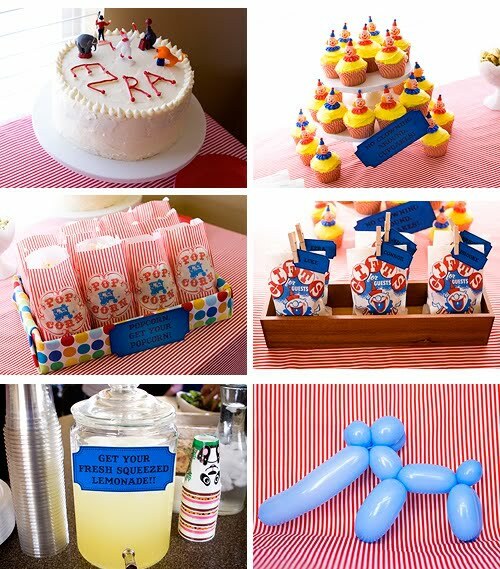 It's something about the bright colours that I love so much, to how much you can do to decorate the party area to the games and even a gorgeous marquee hanging above the table... I just love this Circus party that Caroline from Armelle Blog threw for her son's second birthday party last year. Check out Caroline's latest Where the Wild Things Are party here. I agree Suzanna - I am trying to find inspiration to host the cowboy party and I could definitely borrow some ideas here - so many ideas little time and man power hehe..